(MANSFIELD, TEXAS) – Sightmark makes their mark by offering their redesigned LoPro family in Dark Earth finish. LoPro’s are a compact laser and laser-light combo attachment for your firearm, helping you with precision accuracy and rock-solid reliability.  LoPro’s are the perfect attachment for accuracy while training, hunting, self-defense and even in low-light shooting. 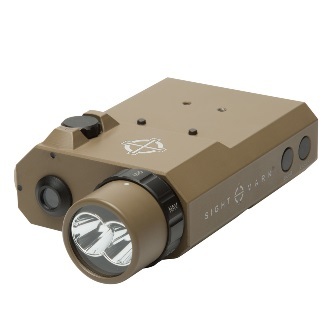 Sightmark will add three models to the line in Dark Earth; LoPro Mini Combo Green Laser and Flashlight (SM25012DE), LoPro Combo Green Laser and IR-Visible LED Flashlight (SM25013DE) and the LoPro Mini Green Laser Sight (SM25016DE). Improvements consist of a new aluminum housing, protected windage and elevation adjustments and a thread-on and rotating pressure pad. 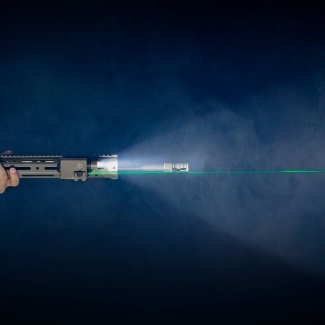 LoPro’s can be easily adjusted without a tool and feature a high intensity, variable LED flashlight to allow you to see in any situation. The low-profile design securely mounts on a rail with a screw pressure pad and can sit in front of most attachments without obstructing your view. For media requests related to Sightmark, please email mediarelations@sightmark.com.